It may seem like an innocuous header value, but it carries with it some important considerations. Dawid Czagan, Founder and CEO at Silesia Security Labs and author of Bug Hunting Millionaire, is listed in HackerOne's Top 10 Hackers. In a recent article on his website, Czagan disclosed the details of a vulnerability combining both Cross-site Request Forgery (CSRF) and Remote Code Execution (RCE) on routers that led him to discover and gain access to the machines within the network of the router. During his discovery, Czagan found out that the web interface of D-Link DIR-600 routers was vulnerable to a CSRF vulnerability. While CSRF is no longer listed in OWASP's Top 10, it is still a significant problem. The exploitation of a CSRF vulnerability requires user interaction. This means that attackers have to trick their victims into clicking on a malicious link whose HTML code will make the victim's browser issue requests on their behalf. We should take a closer look at the two compulsory requests made from the target's browser to understand the vulnerability. Let's name these REQ 1 and REQ 2 respectively. Let's begin analyzing the first request. The emboldened line is the crucial point in the vulnerability. But first, we have to find out the purpose of the entire request. Two admin accounts are added in the request. The first admin is the default administrator account with the password '==OoXxGgYy==', which is readily present. There are no changes made to that account. admin2 with the password 'pass2' is the new administrator account added due to the vulnerability. Additionally, remote access control authentication was allowed through port 2228 in the attack. In the second request, the URL encoded SETCFG, SAVE, ACTIVATE action commands sent in REQ2 allow the activation of the settings in REQ1. Note: 'X.Y.Z.W' is the IP address of the attacker's device. Had the system developers enforced a content-type compatible with the data type they expect, such as XML, the exploitation of this vulnerability would not be possible. This control and detection mechanism is known as the Preflight Request. Since the router wouldn't send a positive response to REQ1, the CSRF request wouldn't go through and the attack would fail. Setting the Content-Type header properly is very critical. This header is added to request and response headers since HTTP 1.0. 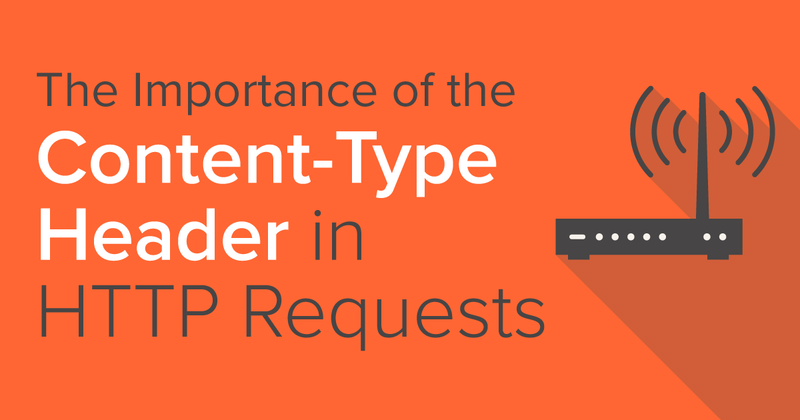 You can manipulate the way the server will interpret the request by setting Content-Type in request headers. Similarly, you can choose how the program will process the response using Content-Type in response headers. For example, in an HTTP response, if the Content-Type is text/html, the HTML tags are rendered in the browser, displaying the result of the rendered HTML tags on the webpage. 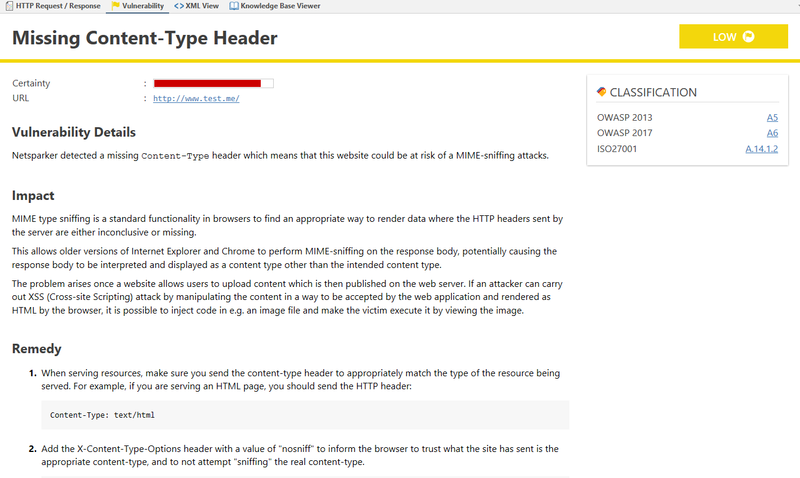 In fact, to avoid Content Type Sniffing attacks, you must set the Content-Type header properly in the HTTP response. Make sure to give the required emphasis on the Content-Type header in all HTTP requests and responses. Do not accept the formats other than expected. The HTTP Security Headers Whitepaper can help you set the necessary headers to establish the security of your websites. You can read more about the vulnerability in Czagan's article, From CSRF to Unauthorized Remote Admin Access. Published at DZone with permission of Ziyahan Albeniz , DZone MVB. See the original article here.